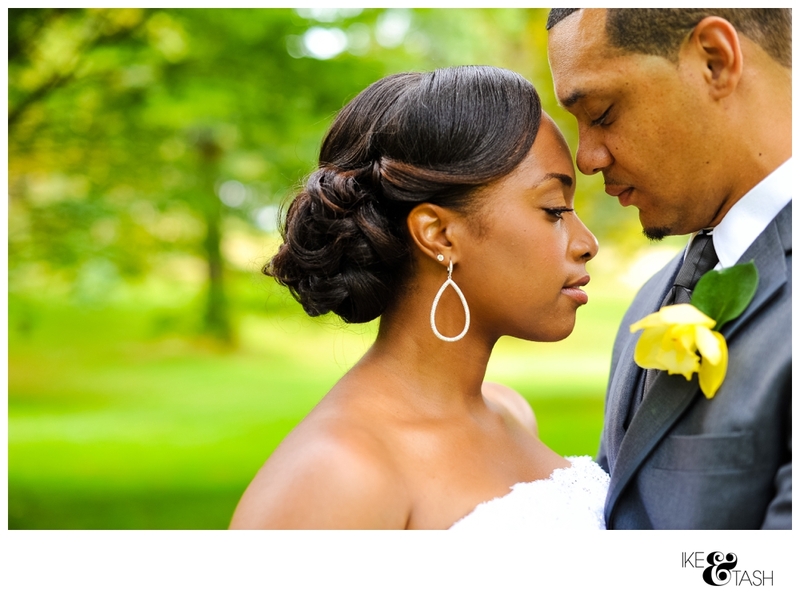 Nia & Buki's wedding was hands down one of our favorites of the year, one of our favorites ever! Nia found us through a mutual friend, a bride we had shot the year before and we travelled down to sunny California to spend a fun weekend in July getting to know them and their family! Nia and Buki's wedding was SO beautiful, full of traditions and sentiment, love and laughter. I couldn't stop smiling on that day, as I reflected and now as I write and prepare the blog - as you go through you can see the love just ooze, the support of their friends and family and you know that their future is bright! Nia and Buki, thank you for choosing us to be your wedding photographers! It was such a honor to share the day with you!